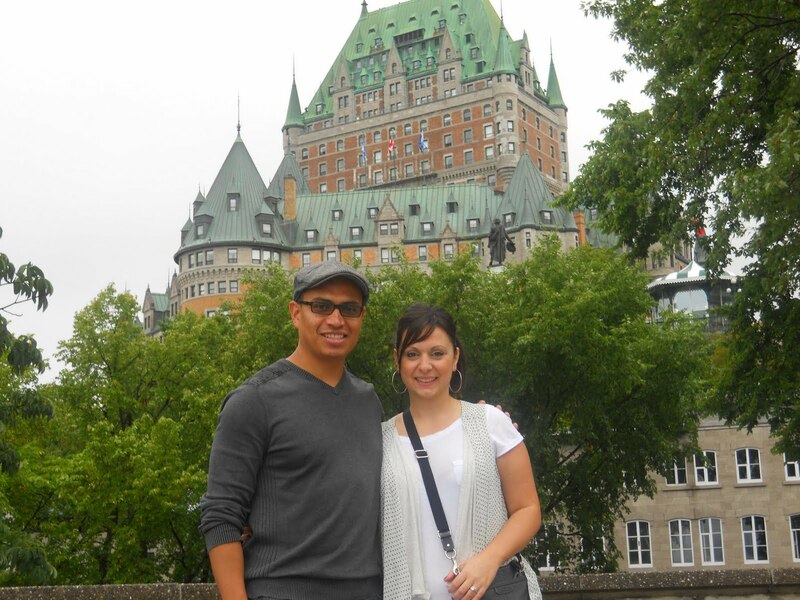 We are back from an amazing trip to Quebec City. About a 9 hour drive from Toronto to Quebec City. We have been to Montreal a couple years ago and Quebec city is about 4 hours from there. We didn't really know what to expect in Quebec City.... Quebec City is BEAUTIFUL! It is so romantic! 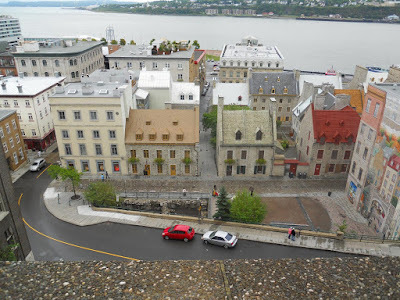 We stayed in Old Town Quebec City and absoultly loved it! We had so much fun. We spent the whole day, morning to evening Saturday and Sunday just exploring. 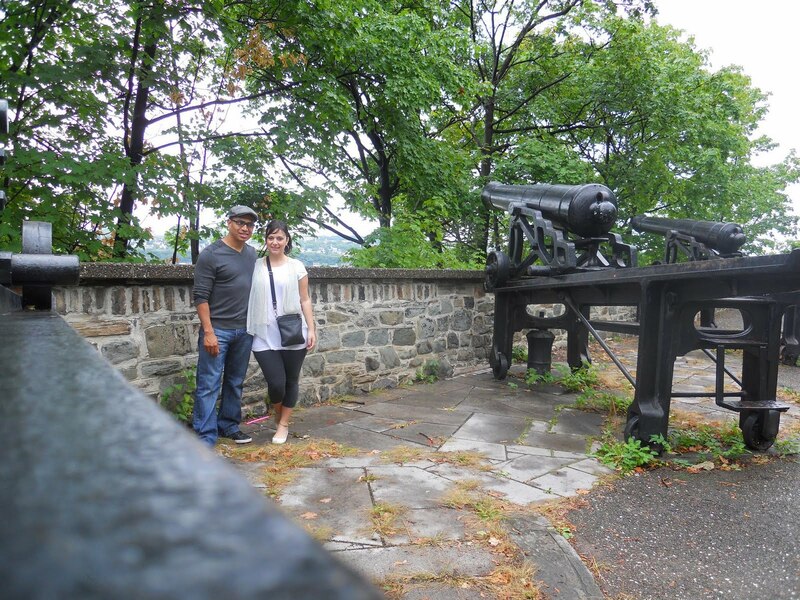 We went to Museums, Boat tour, Horse and carriage tour. 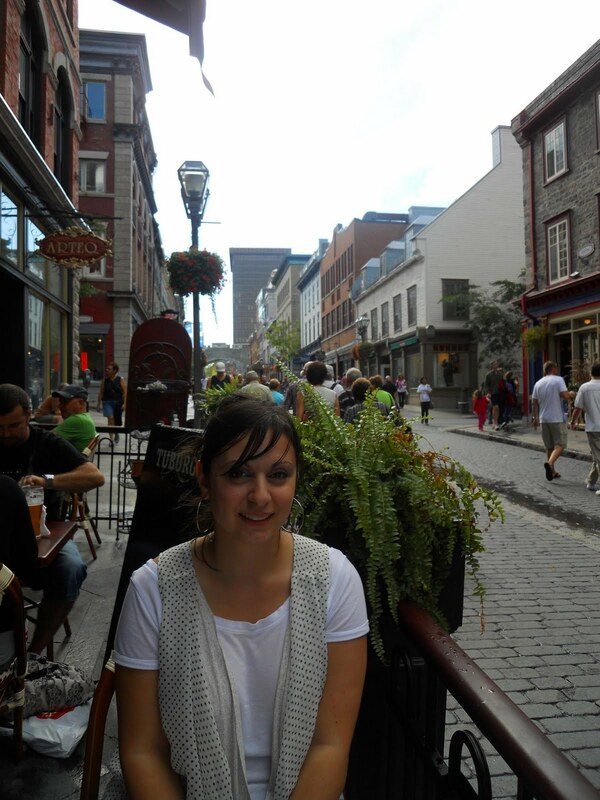 Watched a concert, ate at some romantic little bistros with live bands. Hit the pubs and night... Ahhh I could get use to that lifestyle. 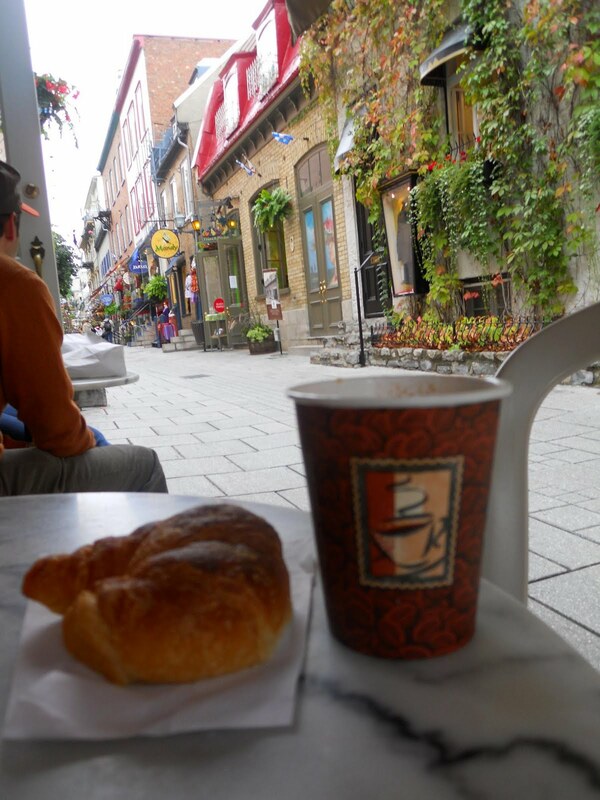 The one thing I loved about Quebec City is it's Eurepoean feel (it is one of the oldest European settlements in North America) I loved that in the morning we walked to a nearby bistro for breakfast. With windows open and a relaxed calm crisp feel in the air. Everyone was strolling by, no rushing, No fast food. No eating in 10 mins and running off. We enjoyed all our meals on patio's, had great conversations and relaxed after we ate watching people walking the streets with smiles on their faces. I didn't count any calories on the weekend. 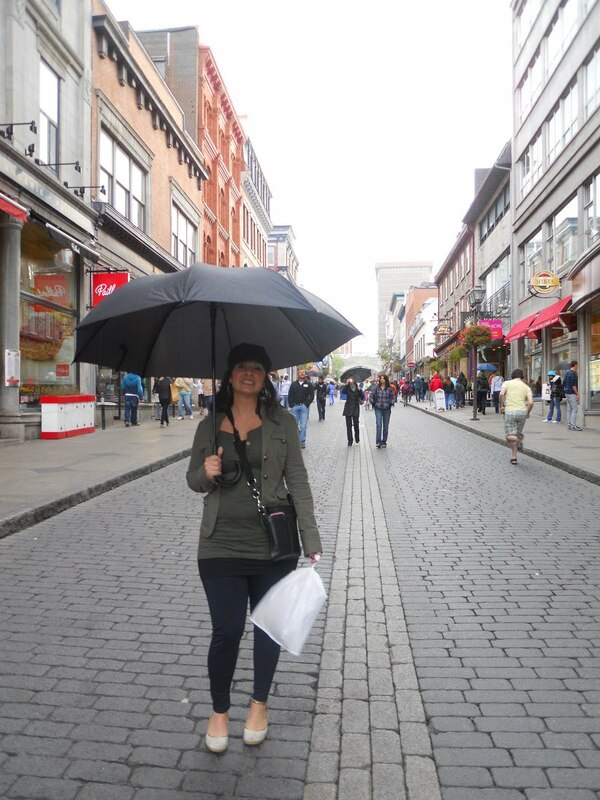 I wanted to enjoy the whole experience to the fullest! And they have the best Croissants I have ever tasted! No way I was depriving myself of that! ha! Not sure how I will get back into the working mode after this. haha! I feel like hitting a patio for lunch! 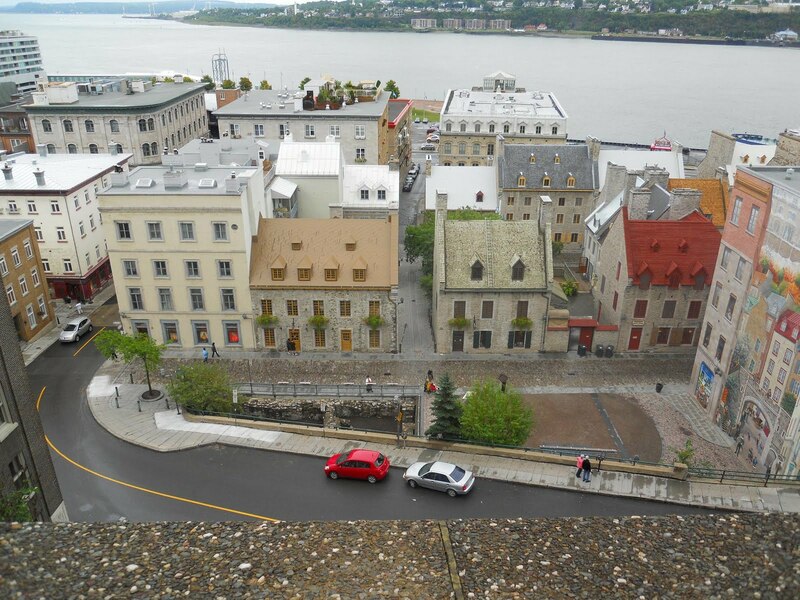 We will definitely go back to Quebec City. maybe in the Winter during Carnival!